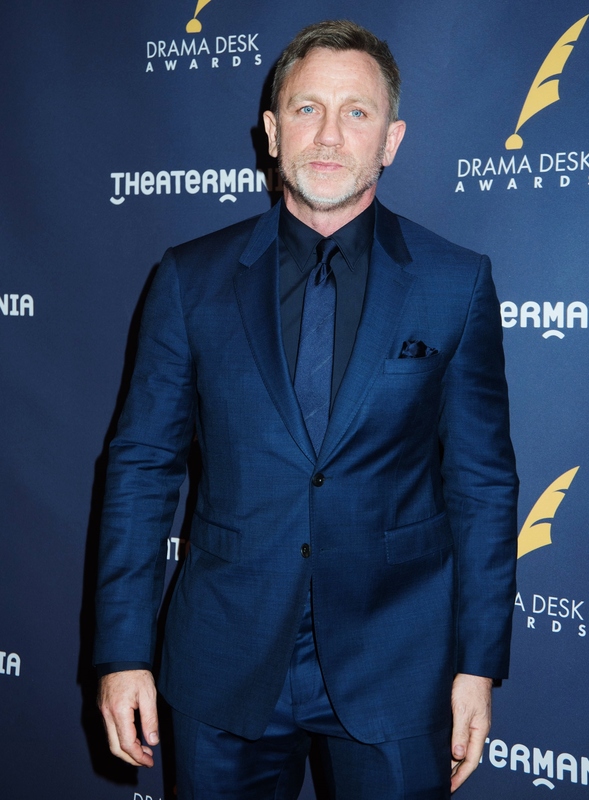 The 62nd Annual Drama Desk Awards was streamed live this past weekend from The Town Hall in NYC. 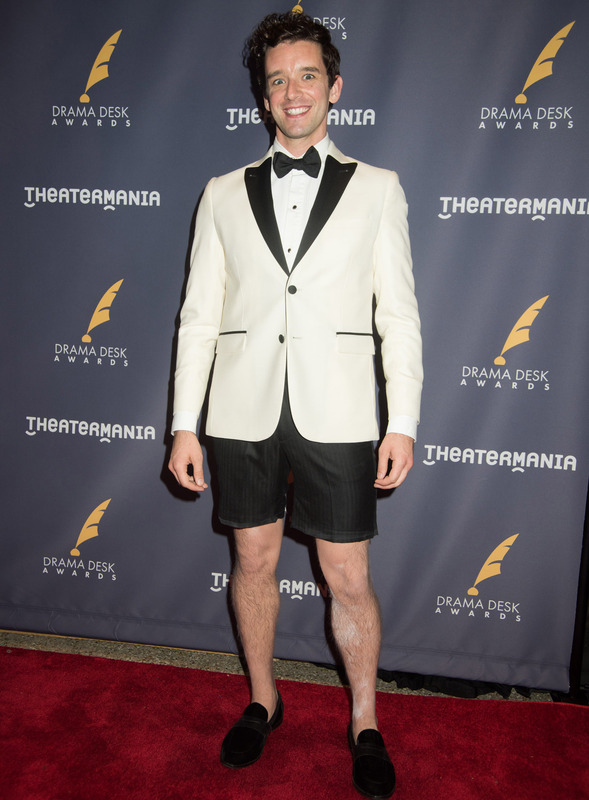 Today New York Style Guide announced their top 10 favorite looks from the red carpet including actors such as Daniel Craig, and host of the show, Michael Urie who walked the red carpet in our black and white Stephen F tuxedo blazer and shorts. Urie was also dressed in a Stephen F tuxedo suit while hosting the show.